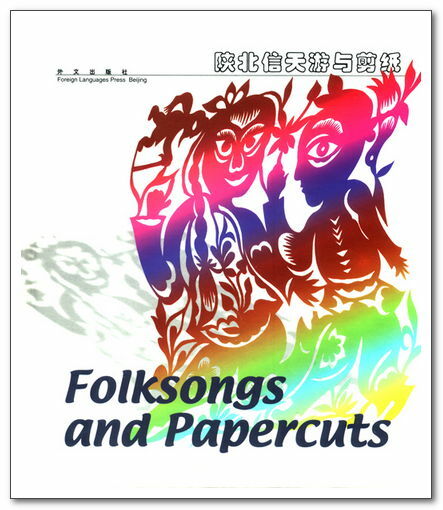 This one-of-a-kind book features 40 popular folk songs of northern Shaanxi Province, with music notation, song lyrics and additional notes in English and Chinese, photos, and imaginative papercuts by local artisans. 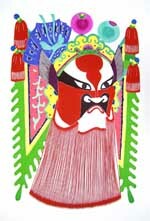 编码： 9787119031880. 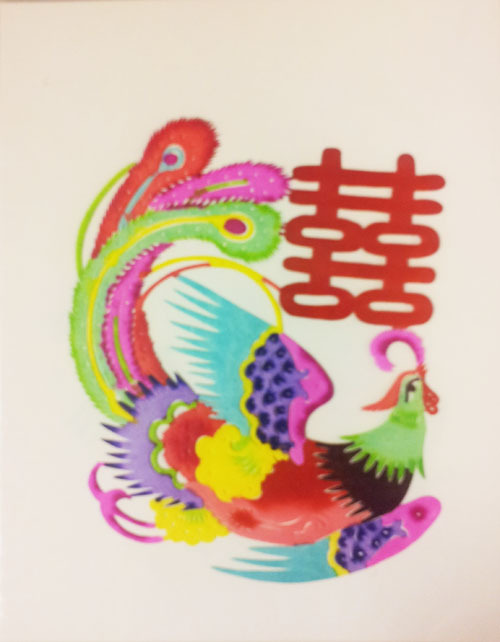 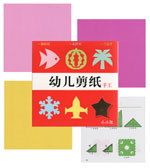 分类： Folk Arts and Crafts, Paper Cuts.